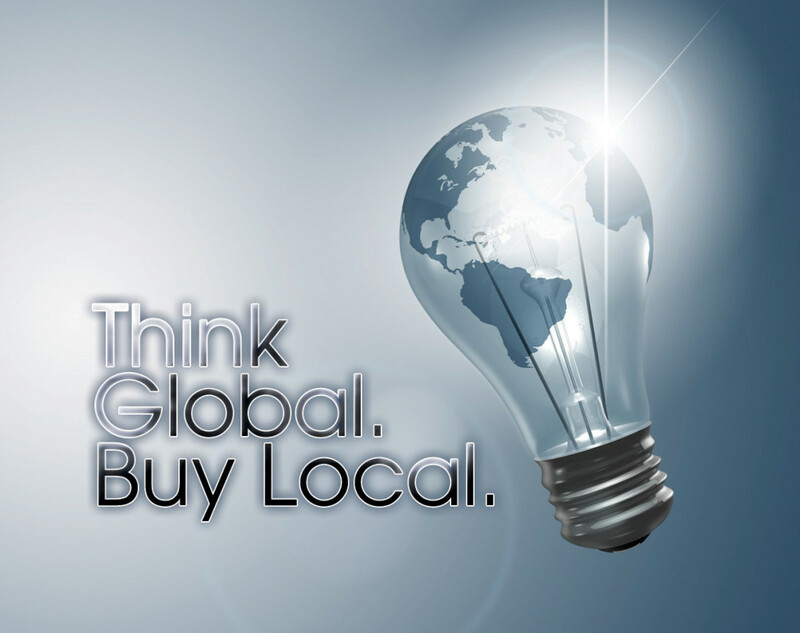 The Benefits Of Local Web Developers ~ The hippie adage, think global, buy local doesn’t just apply to buying groceries. Much like the corner farmer’s market, shopping around for a local web designer or developer has huge benefits. Mainly, you know exactly what you are getting, and if you don’t get it exactly what you want it, you can drive right up to their shop. It’s a lot cheaper than a plane ticket to India. Your website is your identity. You need someone who will sit down with you, and listen to your wish list, ideas and goals. Remember when we actually used to sit down with someone…in the same room?! Crazy, I know. So that couple/few hundred dollars that you think you’re saving yourself by hiring a company overseas, will be spent on the extra luggage fees they charge you on the way to Delhi. Lalo Schifrin Just Got Way Cooler! Coolest composer (and client) on the planet just got cooler. How? 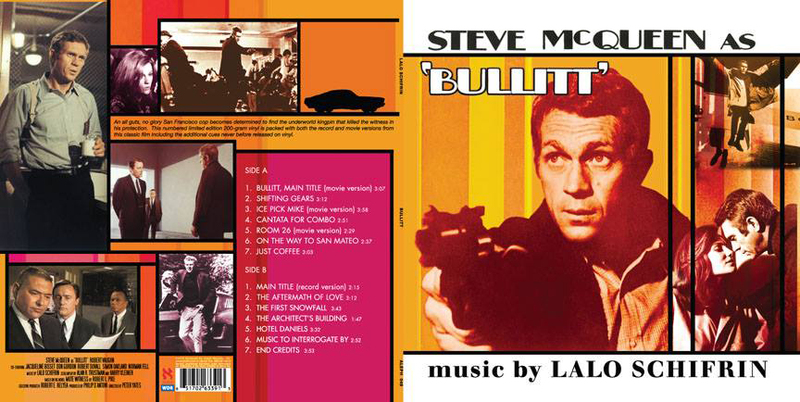 Limited release vinyl of the movie classic, “Bullitt” BOOM!